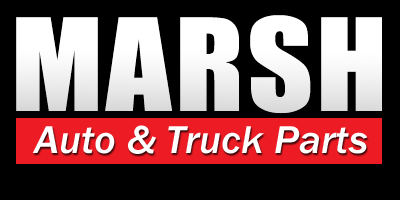 Begin or Grow Your Rewarding Career in the Automotive Field... Join Our Team Today! Looking to start or to grow a career in the automotive field? 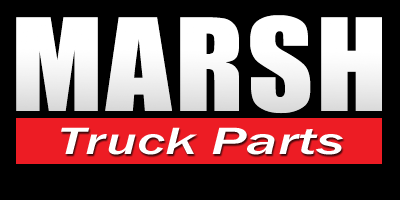 At Marsh Auto and Truck Parts we offer great opportunities to be a part of a dedicated team of automotive professionals and a company with a rich history in the local community. 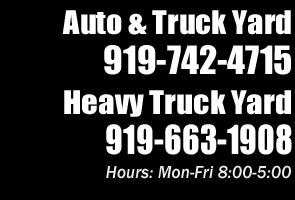 If you are interested in joining our team please contact us at one of our NC locations to inquire about possible job openings. Thank you for your interest in our company.